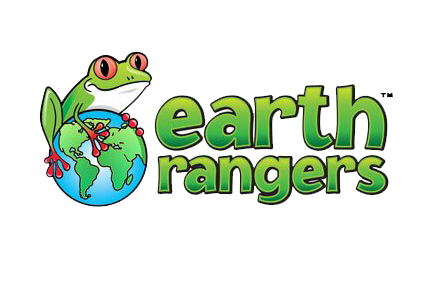 We’re midway through the 2018/19 school year and the consensus so far from teachers is that this year’s Earth Rangers™ school assembly program is one of the best ever. At the end of 2018 OPUS was proud to support two local schools servicing the Aurora Trails community, in delivering the Earth Rangers program to these students. The focus on climate change and how it affects people, animals and the environment has really resonated, as has the inclusion of Indigenous perspectives. But of course, the Animal Ambassadors continue to steal the show when demonstrating their natural behaviours to inspire kids to want to do their part to protect our planet! After the presentation Andrea gave each child a handy OPUS Homes book mark. Since the 2018/2019 school year began 1,029 school assemblies were delivered across Canada, reaching more than 279,000 students!